Victoria is a Lead investor in Portfolia’s Rising Tide Fund and co-led the Rising Tide’s investment in Sandstone Diagnostics, a OTC diagnostic for male fertility. Victoria cofounder the Women’s Capital Connection, an investing group with over $1.75 million invested. Her investment in Aratana, a pet therapeutics company, resulted in an IPO in 2013 valued at $223M. Victoria focuses on consumer markets, consumer tech and discretionary consumer product companies. Victoria had an extensive career at Hallmark Cards where she worked with the wholesale, retail, digital, international and entertainment businesses and served as VP of Strategic Planning, VP of Acquisitions Strategy and Integration, and General Managing Member of Season Cards. She served on the Humana, Inc. Innovation Advisory Board from 2010 to 2013, a $39 billion publicly traded company offering a wide range of insurance products, health and wellness services. 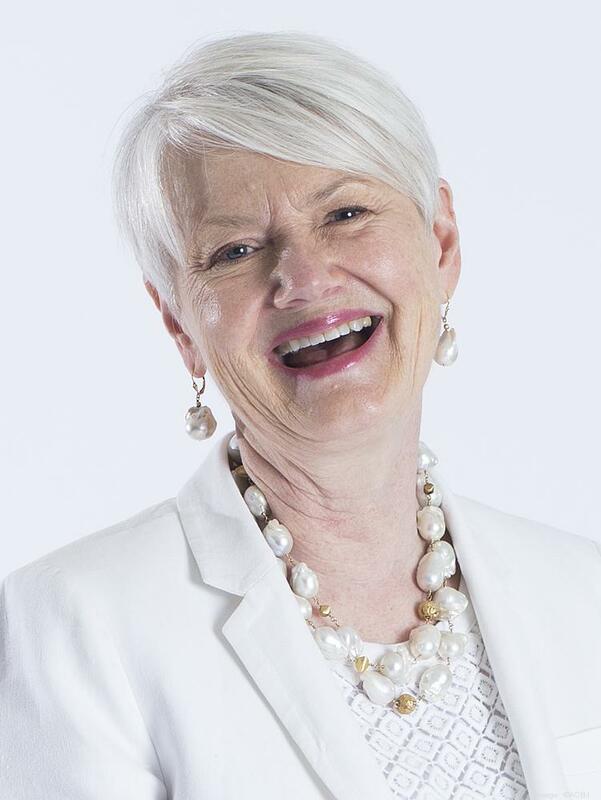 She is active in the Kansas City community, serving on a number of boards. She has led businesses of varying size, ranging from a $750 million business within a $4 billion corporation to a small family business. In addition, she has 10 years of corporate strategy, internal governance and M&A experience. Highly skilled in marketing and financial management, she brings a deep perspective on driving profitable growth. Victoria leads Portfolia investor education programs in building a diversified portfolio and adding value post-investment. She’s known for her skill for identifying and summarizing the key points for investment decisions and term sheet negotiation.